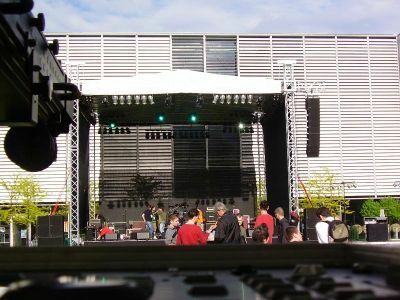 For their clients they work in Germany, Austria, the Netherlands, Scottland, the Czech Republic, Slovenia, Italy, Poland, France, Norway, Sweden, Finland, Denmark and in Switzerland. A link for a cool Stoner-Rock band from Dresden/Germany! link from hotdiscomix / This is a private Internet portal for Disco/Dance Music with biographys and informations for performer, record companys, DJ´s or clubs. 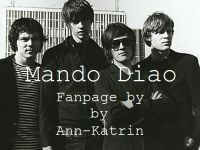 this is NOT an official Mando Diao website. 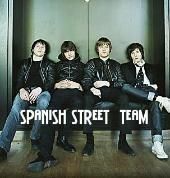 On this page you can find some pictures which are not all taken by ourselves. If any of this pictures is yours and you don't want us to have it on our website please contact one of us so that we take it offline but you can also contact us so that we can name you as the owner of the picture. Anyway if you got any questions about our site or problems with this page: contact us!